With well over a million businesses relying on Google AdWords, there has to be a reason why virtually all market leaders use it. After all, these online advertisements cost money and if they didn’t provide results, Google would not be the mega-success that it is today. Google swears up and down that AdWords does not directly affect the organic rankings of a website. Yet many many small businesses owners report that their organic rankings “seem to improve” when they use AdWords, and fall back when they stop using them. We tend to believe Google when they say their is no direct benefit to a website’s SEO from AdWords. One of the biggest challenges for many website owners is finding and targeting the right keywords. 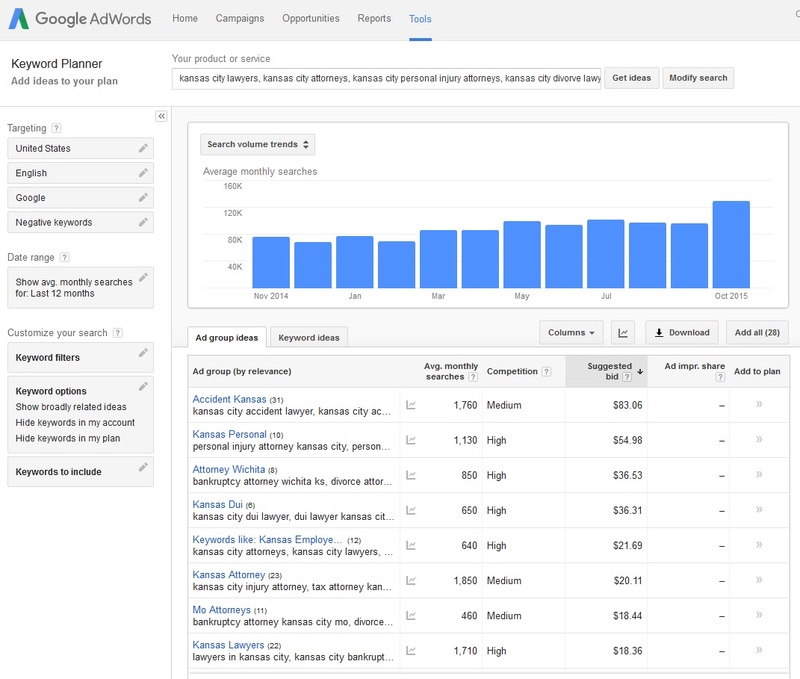 The Google AdWords Keyword Planner will provide detailed information on keywords for your particular audience or industry. 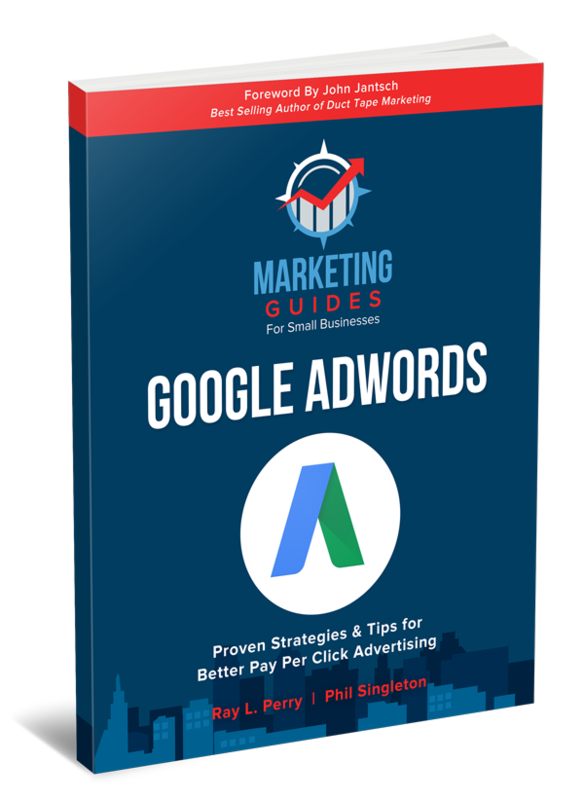 AdWords will provide you with information and the average monthly volume of searches for a given term or phrase, the competition level for each term, and an indication of the pay-per-click market rate for each term. Helpful Tip: It may be tempting to target all of the generated keywords, but it is best to focus on just a few and adjust your website and content marketing strategy accordingly. Organic rankings take time. 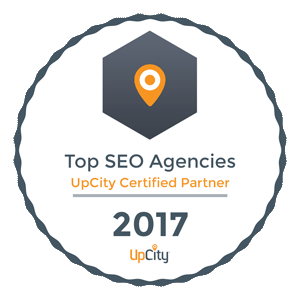 When targeting a certain keyword (especially one with a high level of competition) professional SEO services can take six month to a year to see any results. Even when results are achieved, they may not be as significant as you imagined. However, if you run a small AdWords campaign to test the keywords that are selected; you may be able to save quite a bit of time. You will easily be able to see the conversion rate of the keyword, as well as the bounce rate. 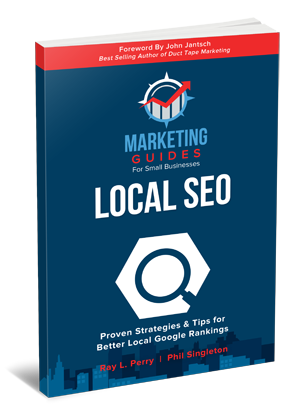 This will let you know what keywords are worth targeting to increase your organic search results. AdWords can also help increase the Click Through Rate (CTR) with current rankings. This is beneficial if you are ranking well for a specific keyword, getting adequate traffic but unable to monetize due to a low CTR. In most cases, changing up the title and description can enhance the CTR. While its impossible to test your meta description in organic search, you can easily test ad copy in AdWords, then modify your web page meta descriptions based on your AdWords testing. Helpful Tip: Changing the title and description often will let you see what combinations work, and what doesn’t work. While you may cost a little bit of money to fund this type of AdWords testing, it will be well-worth it in the long run to know what will achieve the highest number of organic conversions. Another way to use AdWords is to bid on traffic from a number of different geographic locations. This, in combination with Google Analytics, will allow you to compare the way that various locations covert. 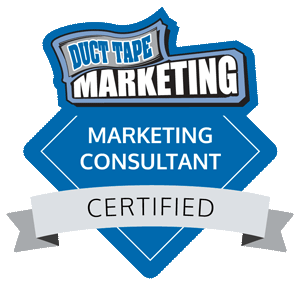 There can be significant discrepancies in conversions for the exact same keywords in different locations. Helpful Tip: Invest in the locations that provide the best conversions. Geo-specific keywords can provide exceptional conversion rates. Since AdWords will bring targeted traffic to your site, this can help to generate additional social signals on the existing content you have published. Since social likes, shares, etc. are a factor in organic search rankings, having more people access your website will naturally lead to more social sharing. This will increase website engagement, and engagement is the next big thing in SEO. Additionally, AdWords traffic will lead to more social follows, which will extend you social media footprint and content distribution reach. Helpful Tip: Make sure social buttons are clearly visible on all pages of a website. This will make it easier for those visiting the page to share with their own social networks. While this has not been confirmed by Google, it is thought that a high bounce rate – especially when that bounce results in a click to a competing site – will negatively affect a website’s ranking. However, when targeted traffic is led to your site via AdWords, especially to a certain page with quality information, it can help to increase their time on your site, while minimizing the bounce rate, potentially impacting your site’s rankings in a positive manner. 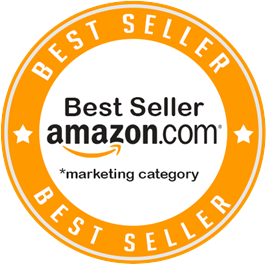 There is no way you will ever rank for every single keyword that is related to your industry or website. However, with PPC you can fill in these gaps, for a relatively small cost, and enjoy the other in-direct SEO benefits that these ads have to offer. 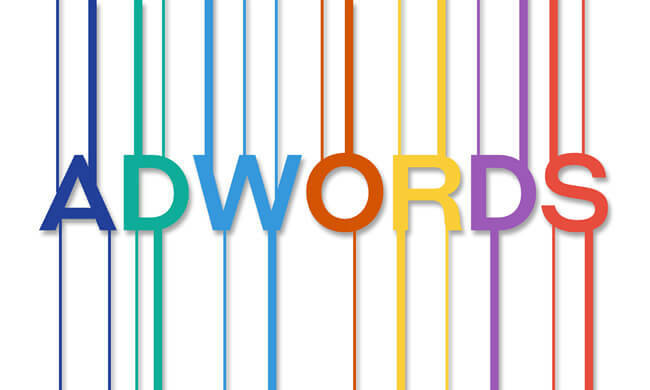 Want more advice and tips on AdWords?